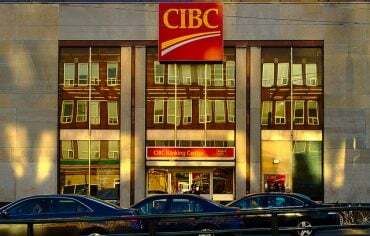 A poll by CIBC finds 67% of millennials have started investing but the vast majority (82%) say they don’t have enough financial knowledge about investing. There are a number of accounts to choose from but the three that most Canadians use are RRSPs, TFSAs, and non-registered accounts. An RRSP is a tax-sheltered account primarily used for your retirement savings. Withdrawals are taxable unless you use the money for the Home Buyer’s Plan or the Lifelong Learning Plan. You’ll get a tax deduction when you make a contribution and you have a limited amount of money you can contribute each year. The RRSP contribution limit is 18% of the earned income reported for the previous year, up to a maximum of $24,930 for 2015. Any unused contribution room you have after 1991 can be carried forward indefinitely. A TFSA is another tax-sheltered account, and can be used for retirement savings or short-term savings goals. Contributions aren’t taxed when you withdraw them but they’re also not tax deductible. The contribution limit is $10,000 this year although it’s declining to $5,500 in 2016. You start earning contribution room as soon as you turn 18. Like an RRSP, any unused contribution room is carried forward indefinitely. A non-registered account can be used for any type of savings goal but any income earned is taxable. The good thing about a non-registered account is it’s easier to access your money and there aren’t any restrictions on how much you can contribute. There are three primary investment options: stocks (equities), bonds (fixed income), and cash and cash products (GICs and high-interest savings accounts). Mutual funds will often hold a mix of stocks, bonds, and cash while exchange-traded funds (ETFs) will hold either stocks or bonds. All of these investments can be in an RRSP, TFSA, or non-registered account. You should begin investing as early as you can so you can benefit from compounding. If you’re 25 and decide to save $1,000 a year in an RRSP or TFSA for 30 years, you’ll end up with $69,761 (assuming a 5% rate of return). If you decide to wait until you’re 45 and save $3,000 a year for 10 years, you’ll only have $39,620 in savings (assuming a 5% rate of return). Even though you’ve saved the same amount of money, you’d end up with $30,141 more by starting 20 years earlier. Before making an investment decision, determine how much risk you’re willing to take. If you’re not comfortable with the prospect of losing money, you should consider allocating a greater portion of your portfolio to bonds and cash than stocks. If you want to take additional risks and are comfortable with losses now and then, you should consider owning more stocks than bonds and cash. The more risk you take, the greater the potential is for higher returns. Diversification is also important to consider. You should hold a mixture of stocks, bonds, and cash based on your risk tolerance. You should also invest in other countries because Canadian stocks tend to do poorly when the price of oil – which hit a seven-year low earlier this week – declines. For instance, Canada’s S&P/TSX Composite Index is down nearly 11% this year while the S&P 500 Index, which is comprised of U.S. stocks, is down less than 1% this year. And determine at how much your investments cost. Mutual funds and ETFs both charge a fee called a management expense ratio (MER). 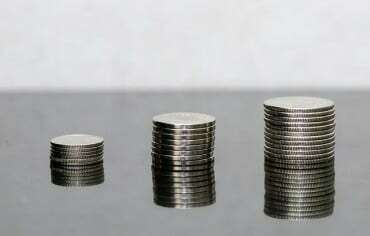 An index fund (a type of mutual fund) will typically have an MER of between 0.3% and 0.75%. Actively managed mutual funds charge a lot more (an MER of 2% or higher is common). Over time, high fees on these funds can erode your investment returns. There are ETFs with MERs as low as 0.05% although many charge between 0.2% and 0.4%. Note that you’ll often need to pay a commission each time you buy or sell an ETF so if you trade a lot, your investment returns could be lower. There are a few brokerages that’ll waive this fee on some ETFs. 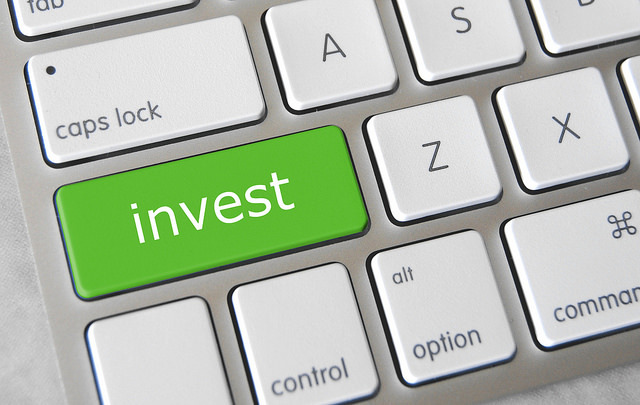 Do you have more questions about investments? Let us know in the comments section below.